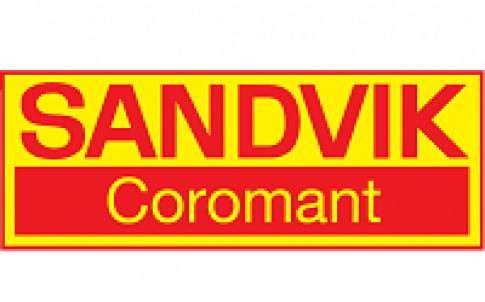 CoroCut QF is a new concept from cutting tool and tooling systems specialist Sandvik Coromant that has been developed exclusively for face grooving. 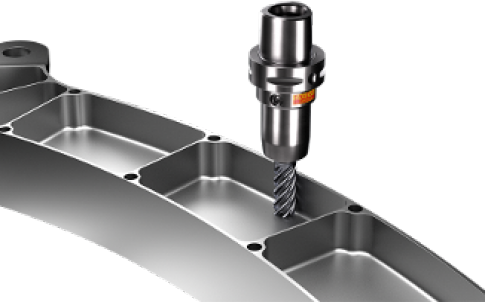 Designed to deliver unmatched reliability and superior process security, even when machining deep and narrow face grooves, CoroCut QF also provides enhanced accessibility to awkward features. Additional characteristics of CoroCut QF that boost process stability include a new version of axial-mounting CoroTurn® SL head. 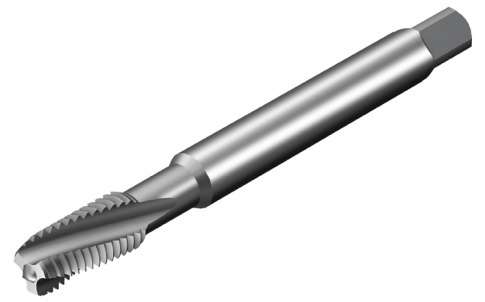 Use of SL heads means customers can utilise CoroCut QF on damped Silent Tools™ boring bars for stable, high-quality internal face grooving with increased accessibility to difficult-to-reach features. 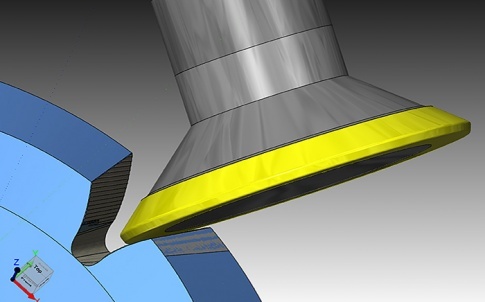 The presence of precision over- and under-coolant on a tool of this type is unique in the marketplace, and is particularly useful when producing deep and narrow face grooves. Chips stuck in grooves can lead to insert breakage and jeopardised processes. During face grooving it is common for operators to decrease the feed if chips jam, which in turn impedes productivity. As a result, good chip control and a rigid system that can handle the cutting forces is crucial. This capability can also provide the potential for unmanned machining. In a customer case example, poor chip control and noise were among the issues when face grooving audio-system parts made from low-carbon steel on a CNC turning centre with 35 bar (508 psi) pressure coolant. By switching to CoroCut QF, the enhanced chip control and process security provided many benefits, not least an increase in component completion from 50 to 120 components (140% more tool life). Furthermore, the need for the customer to stop production every 10 components to remove chips that could otherwise block turret rotation, was eliminated. 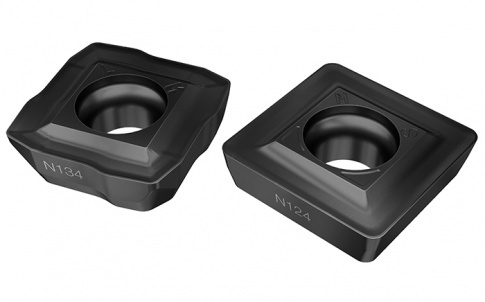 CoroCut QF will be launched in cutting widths of 3 and 4 mm (0.118 and 0.157 inch), four grades (GC1105, GC1125, GC1135 and GC1145) with -TF geometry for deep face grooving. 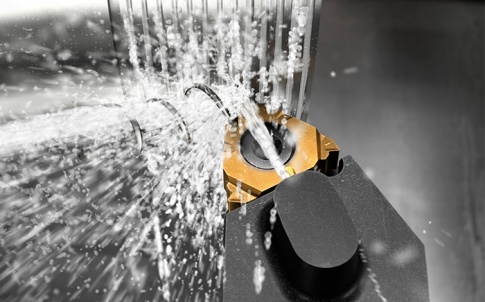 A Tailor Made service is also available that makes it possible to build an optimised tool with the exact cutting depth and diameter range required for a specific component.